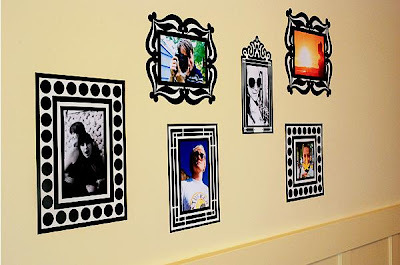 If you are among those who get bored seeing the same photos in your wall frame day after day, and wish to change them but cant as its not so simple, then this is something which is sure to get your attention - 'Re-Stickable Decal Photo Frames'. 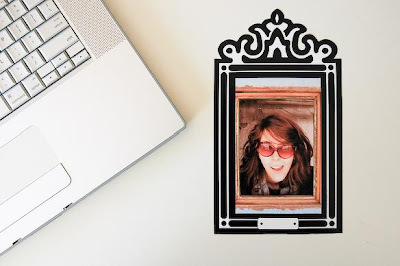 It lets you change the photos quickly and we can say that its the fastest way to frame your photos or change them. Each pack contains eight stylish frames made from pliable, premium vinyl and it has low-tack adhesive that sticks to your walls or windows. It can be taken off and re-applied, which gives you numerous choices to reposition it till you get your favorite angle and it wont effect your walls or paint. All you need to do if you are bored with the existing one is just peel your sticker frame off the wall and keep in a new one. And if you are interested to move the frame into another room then that's easy too!